We are conveniently located near the 405 Freeway. 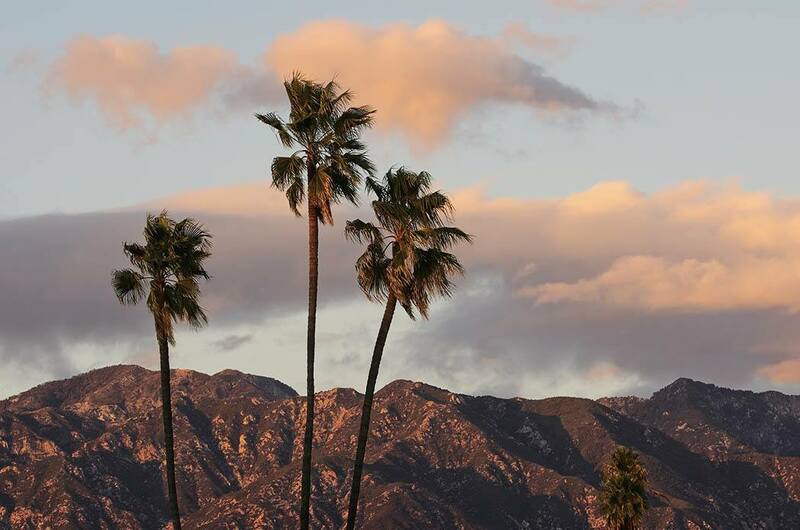 Visitors have easy access from downtown Los Angeles area via the 101 and 170 Van Nuys Freeway. Air travelers to Los Angeles International Airport and Burbank-Glendale-Van Nuys Airport can get to The Gardens via freeways and shuttle services. Local visitors can take advantage of the Gold Line light rail system, which offers service to several stops in Van Nuys, as well as to downtown Los Angeles. 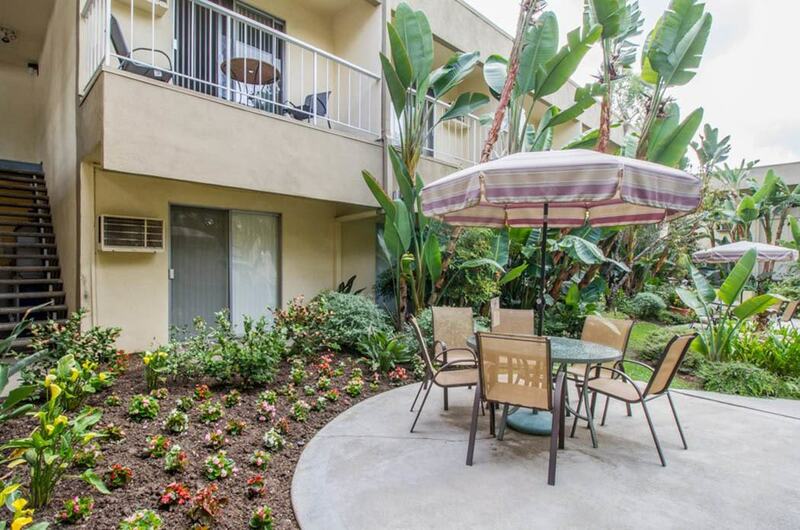 Find yourself at home at The Gardens of Park Balboa assisted living community in Van Nuys, CA. Schedule a tour today.